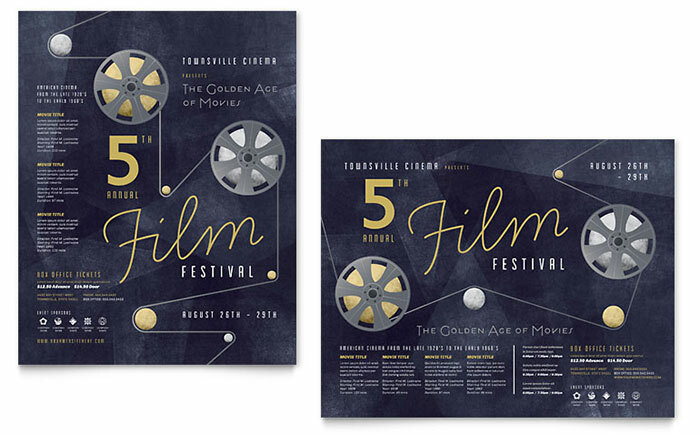 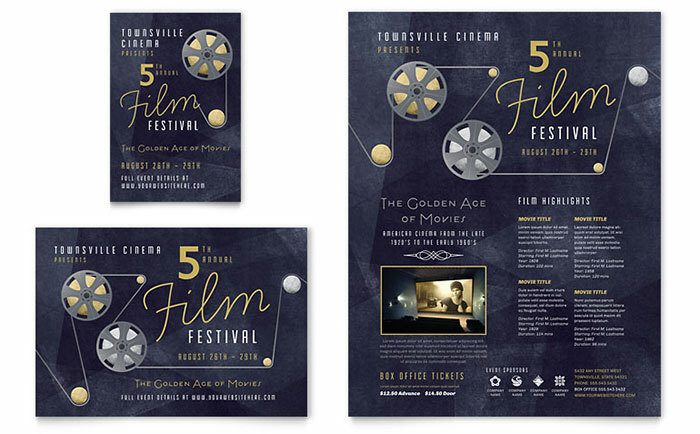 Make your film festival a box office hit with dramatic marketing materials. 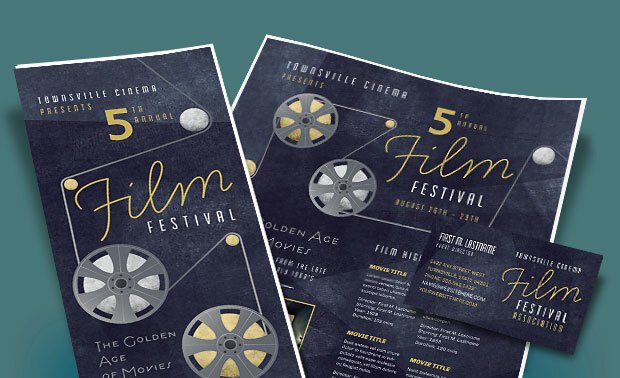 Create your own flyers, advertisements, brochures and posters to promote your event with StockLayouts ready-to-edit designs. 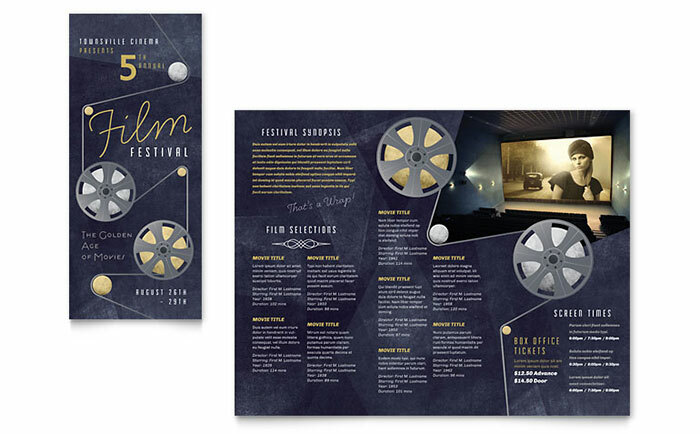 View more graphic designs for music and art events from StockLayouts. 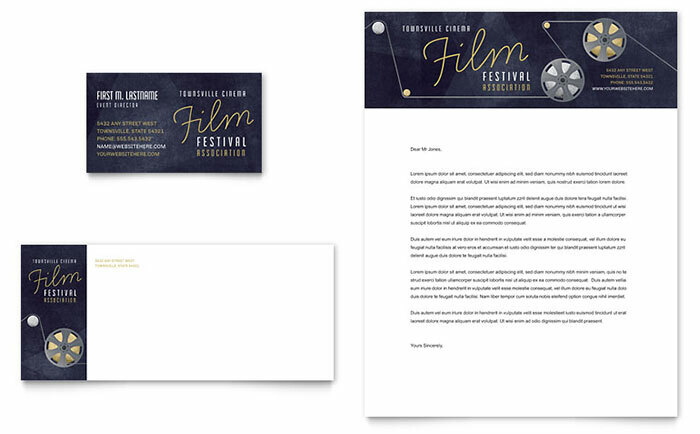 Get Word templates for music and art events at LayoutReady.